To protect homeless families from winter weather by providing shelter in a clean, safe, and warm environment and to help them break the homeless cycle by assisting them toward self-sufficiency and into stable housing. The Winter Nights Family Shelter is a project of the Social Justice Alliance of the Interfaith Council of Contra Costa County. The shelter opens in October, closes in early June and serves up to 30 persons at any given time. 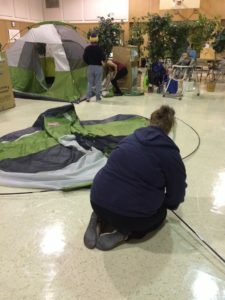 The shelter site moves every two weeks throughout the winter, between hosting faith communities from the 107 member congregations that belong to the Interfaith Council. 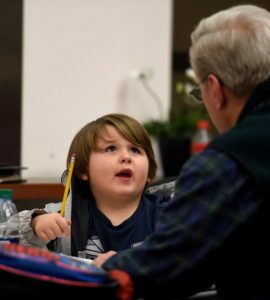 Congregations throughout central and east Contra Costa provide space, meals, and volunteers.